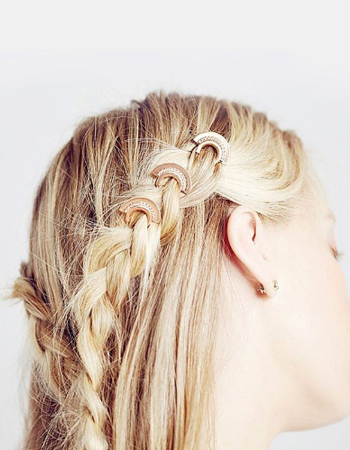 Braids in summer are the perfect combo: you get to keep your hair off your face and still rock some major style. Plus they're pretty much the ultimate solution to less-than-perfect hair woes, from hiding roots to extended your wash for another day. 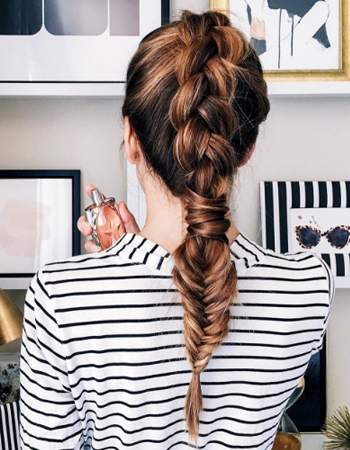 This week I'm looking to the ladies of Instagram for their endless braid creativity. I'm crazy about these looks, especially the newer trends of braid rings and mixed textures. Have you tried any of these braids?